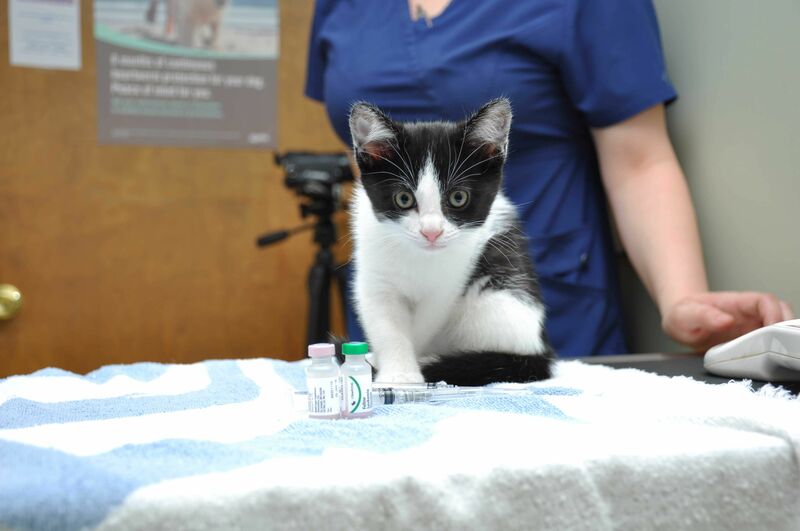 One of the easiest ways to protect your pet is with appropriate, scheduled immunizations. The time and effort invested in these, as part of an overall wellness program, has rewards for both pets and owners. Many diseases are completely preventable with vaccines. Vaccinations also keep your pet from spreading disease to other pets in your community and to you as well. Not all pets need all the same immunizations. Some are needed to comply with local law, while others may or may not be applicable to your pet. As a rule, you don’t want to “over immunize,” as it is an unneeded expense and risk. At Avondale Animal Hospital in Birmingham, Alabama, we evaluate your pet’s risks and vaccinate accordingly. Rabies vaccination is required by Alabama state law. During an appointment, our veterinarians will provide you with vaccine education, discussing topics like scheduling booster shots, the importance of returning annually, your pet's history, lifestyle, prevalence of pet disease in Alabama, your travel plans and dog park protocol. Rabies - Rabies vaccination is required by Alabama state law. 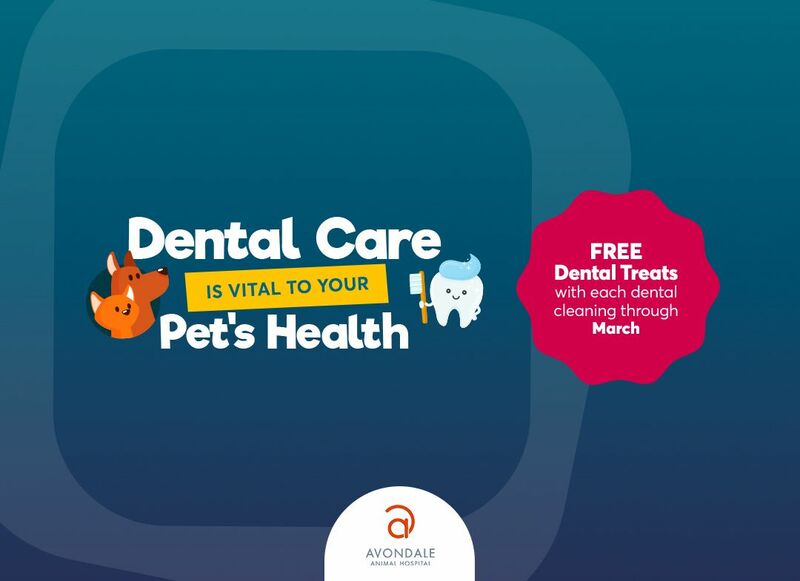 For pet vaccines in Birmingham, Alabama, call Avondale Animal Hospital to schedule an appointment.